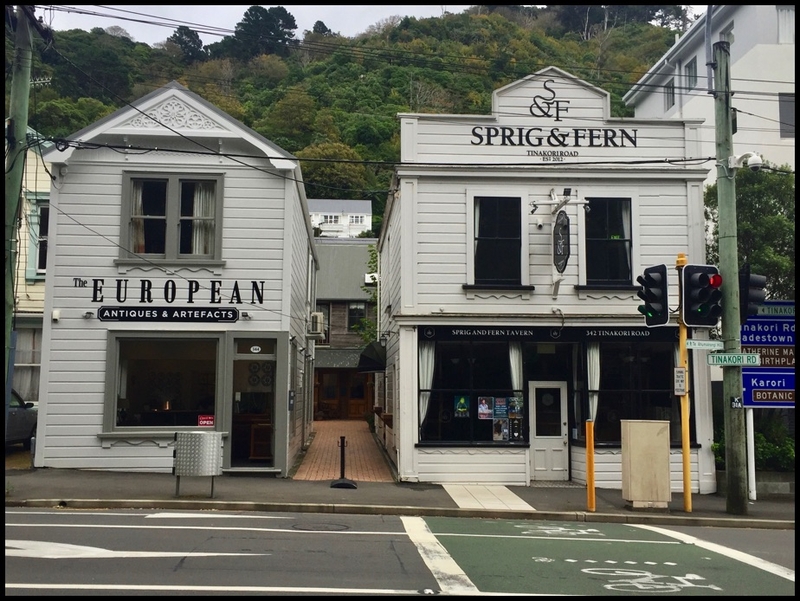 The European is located at 344 Tinakori Road in Thorndon. The shop specialises in the import of European furniture,artefacts and homeware with a focus on finding unique and beautiful objects. The owners travel on a regular basis to the South of France to find pieces that they love and hope you will enjoy too!